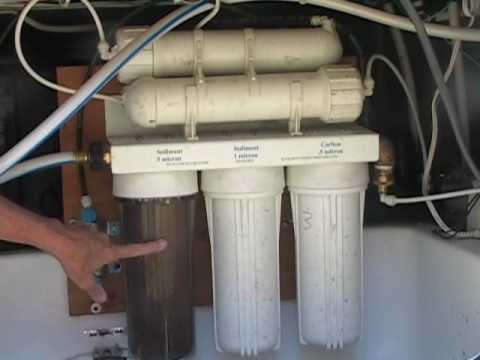 Julianne’s RV Tips, The Water Filter Store! Julianne’s RV tips, the water filter store. As we travel around in our RV, we like to find cool things to share with the RV community. This month, May, is going to be reverse osmosis water filter system from the water filter store.